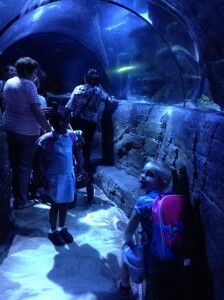 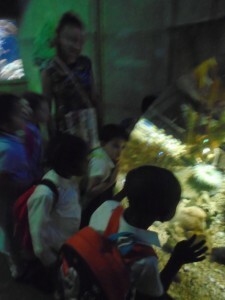 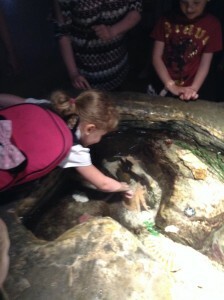 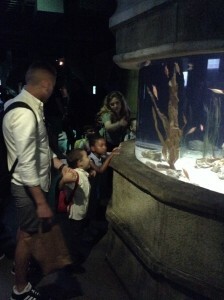 The Bridges Federation | EYFS at the Aquarium! 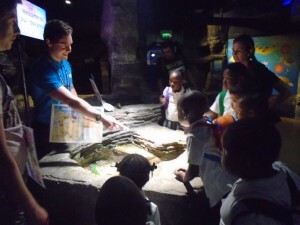 You are here: Home / Latest News / Latest news / EYFS at the Aquarium! 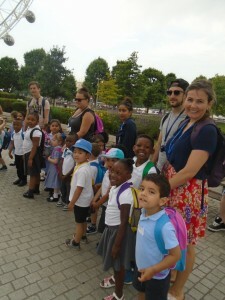 Year 4 Reading Cafe We do love to be beside the seaside!